As a valued customer of Watkin Davies, we are excited to introduce you to a new and innovative Health and Wellbeing Plan designed for UK businesses - Equipsme. The team at Equipsme have designed and built a modern flexible Health and Wellbeing Plan which includes Health Insurance from AXA PPP healthcare and brings together essential services such as GP Access 24/7, cutting edge personalised Health Checks and optional extras such as Stress Support - all supplied by market leading UK experts: Medical solutions, Thriva and Health Assured. 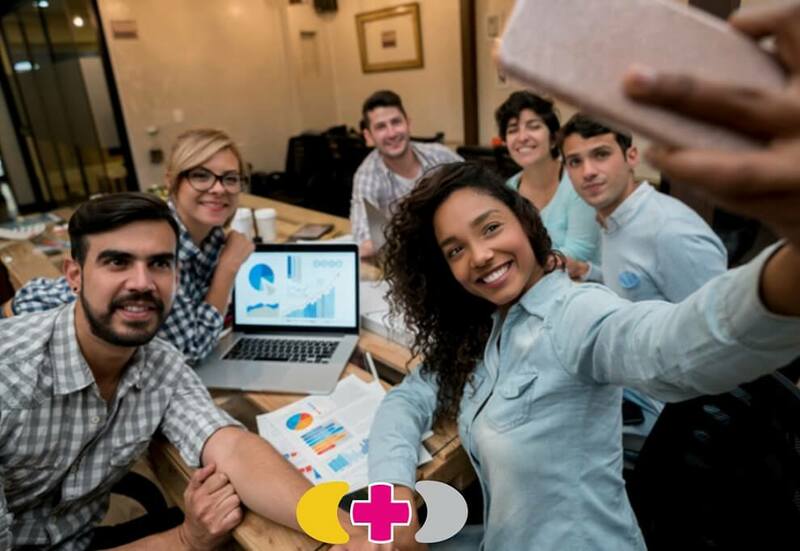 Equipsme not only brings the benefit of Health and Wellbeing to the business, it also empowers the employees who can choose to pay to upgrade their level of cover and/or add their family to their plan. Watch a simple 3min overview - it really is that easy.